The holidays are a special time of year — one many of us look forward to. It’s a time for Christmas trees, wreath-making, mistletoe, and New Year’s resolutions. It’s a time for family and friends to get together — sometimes after a year of not seeing each other — and celebrate each other. It’s a time of gift-giving, volunteering your time to those less fortunate, and remembering your blessings each and every day. To make this time extra special and memorable, Acadiana Courier Tux & Limo in Baton Rouge recommends renting a limousine for your special occasions. Nothing beats luxury service, and a limousine rental is the top of the line for luxury. Treat yourself to a limousine when arriving at your next party and experience the best of the best. Someone else will drive. The holidays is a time for celebrating, which usually means indulging in good food and drink. Sometimes you want to drink more than usual. On these occasions, a limo rental is the way to go. Rather than take your chances with an Uber, hire a limo from us and be assured of excellent customer service, safety, and convenience. You can relax knowing you’re in good hands at the end of the night with Acadiana Courier Tux & Limo. The party doesn’t stop. When you rent a limo from Acadiana Courier Tux & Limo in Baton Rouge, the party starts as soon as you step foot onto one of our limos. From champagne and TVs to comfortable chairs and a disco ceiling, the scene is set. Add your friends, and you’re guaranteed to have an amazing time. Feel like a celebrity for a day. 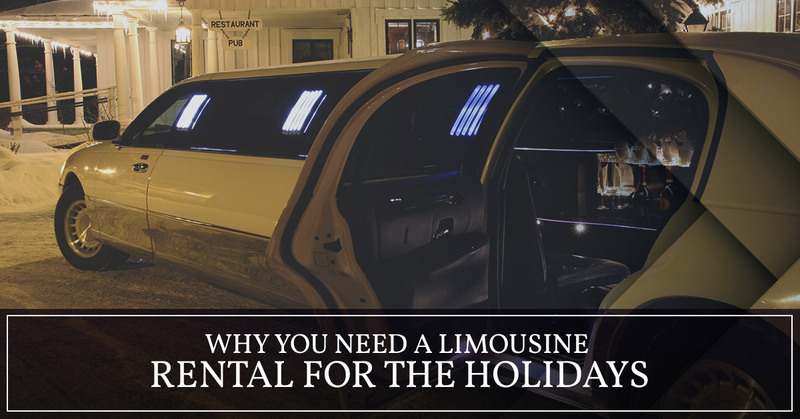 The best part about renting a limousine is feeling important. Most of us will never be rich and famous. And most of us prefer it that way. However, most of us want to have memorable times with our loved ones and make them feel special. Renting a limousine makes an impression and leaves a memory. The holidays are times we celebrate our lives and our loved ones. Most of us work hard all year long in order to spend quality time with our family, forming memories. We open presents. We build snowmen. We go skiing. We sit around the fire, telling funny stories about our lives, and connect with people in a way that doesn’t involve an electronic device. Acadiana Courier Tux & Limo wants to celebrate these occasions by providing a transportation service to remember. Our limos are top-of-the-line in luxury. They feature flat-screen TVs, DVD players, mini bars, champagne glasses, and disco ceilings. If you have a big party, you may want to consider one of our fleet Luxury Limo buses, which feature bathrooms, privacy shades, VIP areas, and light shows. Acadiana Courier Tux & Limo believes in helping you treat yourself. We pride ourself on our service, on the safety of our drivers, and on our products. We want you to form a memory of a lifetime on one of our limousine service lines. Contact us today for all of your holiday party needs.